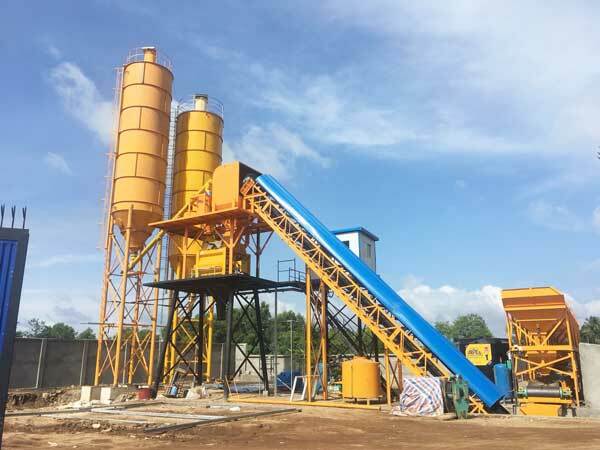 Stationary concrete batching plant is with the characteristics of high production output, high automatic degree and high mixing quality, which is popular for many customers. 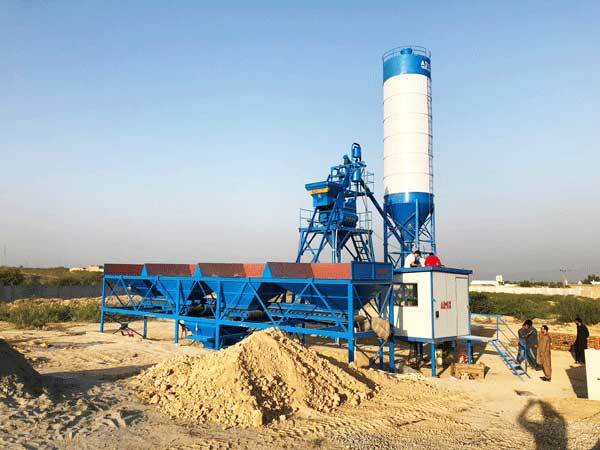 Different from mobile concrete batch mix plant, stationary concrete batch plant is more suitable for large or medium construction projects. Why do I say this? Large projects have long construction period and don’t need to transport the machine frequently. 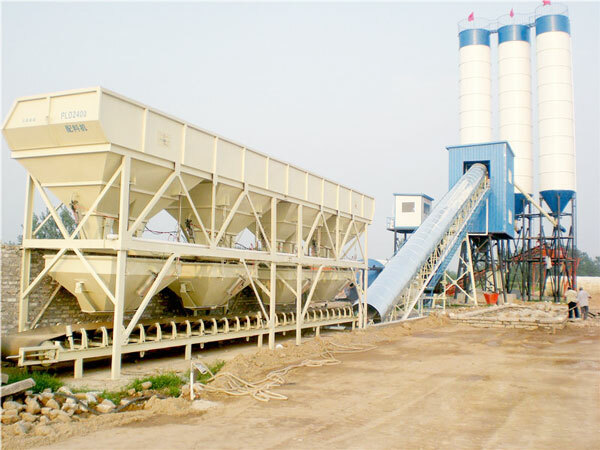 So stationary concrete batch plant is a good choice. 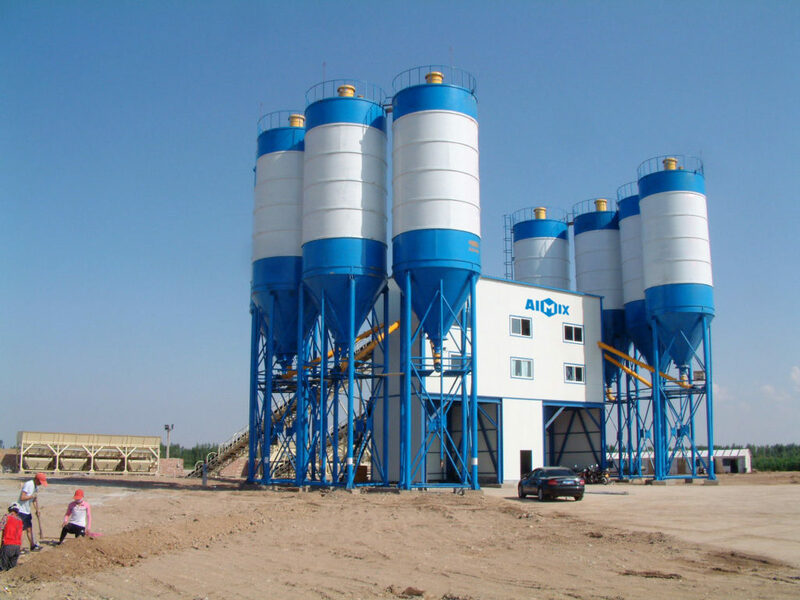 There are many models of stationary concrete batch plants for your selection, HZS25, HZS35, HZS50, HZS75, HZS90, HZS120, HZS180 and HZS240. 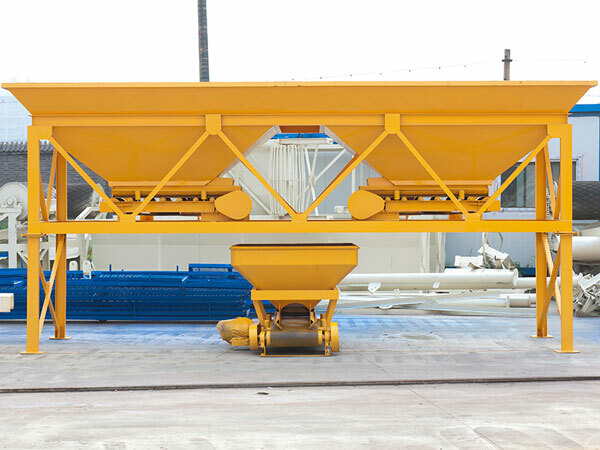 For stationary concrete mixing plant, you can choose skip hoist type and belt conveyor type. Choosing a suitable type and mobile is in order to maximize the production capacity of stationary concrete mixing plant. When you choose a small size of plant for your project, maybe it can’t satisfy the demand of concrete. On the contrary, if you choose a large size of plant for your projects, this can affect the machine productivity. 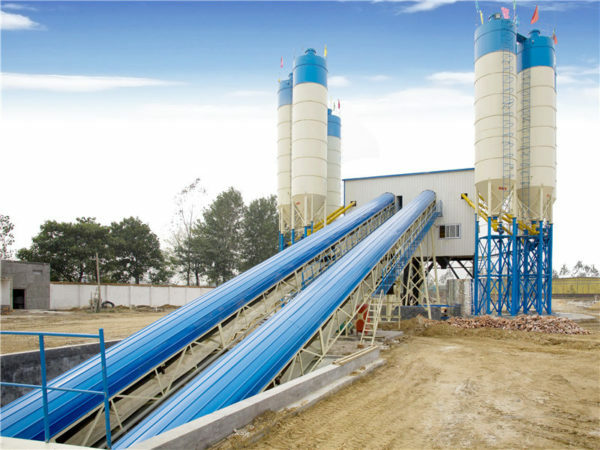 Therefore, you should consider what type and model of stationary concrete plants you really need. 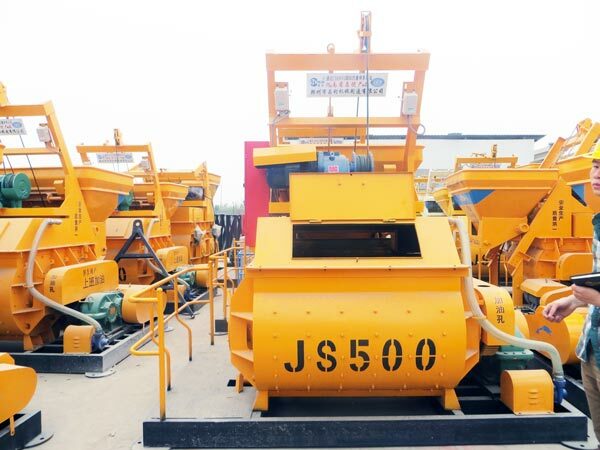 HZS25, HZS35, HZS50 and HZS75 belong to the skip hoist type concrete batching plant. If you buy the stationary batch plant for your own project, we will advice you to choose this type of plant. If you purchase our stationary concrete batching plant for selling concrete, you can consider the belt conveyor type plant. This type of plant can produce higher quality of commercial concrete, which is suitable to sell. HZS60, HZS90, HZS120, HZS180 and HZS240 all belong to belt type plant. 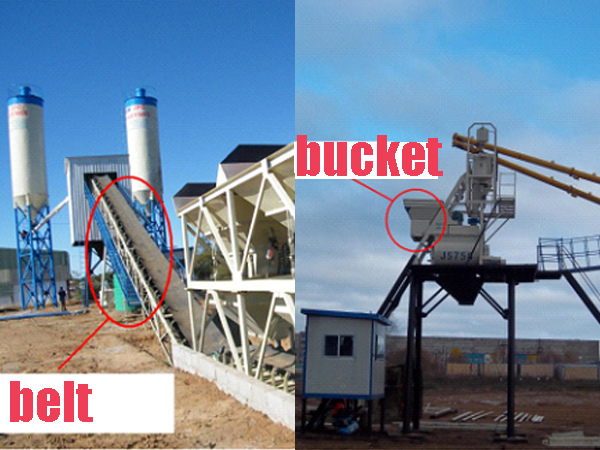 Of course, for selecting suitable model of stationary concrete batching plant, you can contact us to get more advice. Our salesman will recommend you better machine according to your condition. 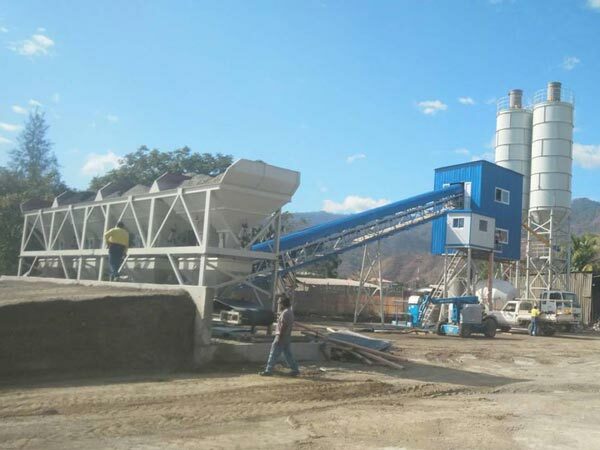 In general, stationary type concrete batching plant is made of storage system, conveying system, weighing system, mixing system and control system. 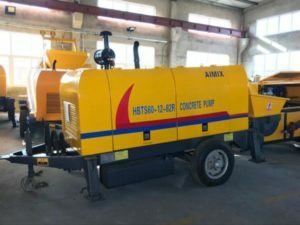 Aimix stationary concrete plant is equipped with advanced parts, which greatly improve the machine service life. Its unique features are as follows. 1. Our storage system has different specification to select. 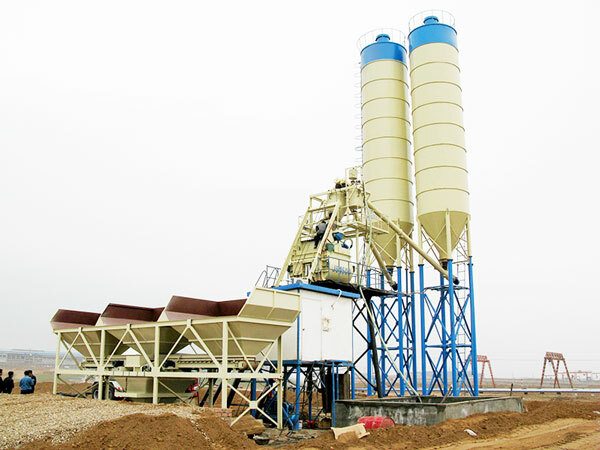 The concrete batching machine can be divided into PLD800, PLD1200, PLD1600, etc. 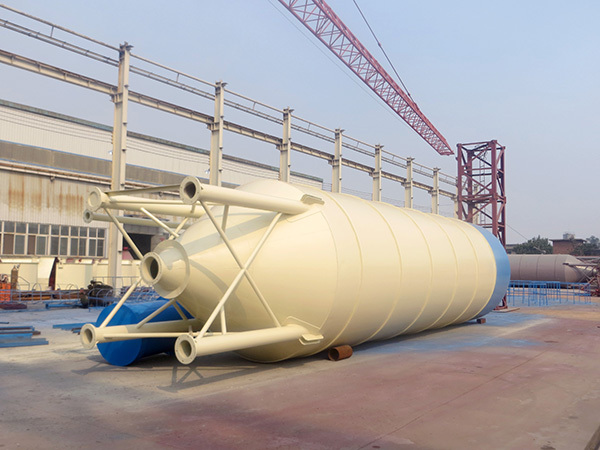 The cement silo has 50t, 80t,100t, 200t, 300t, etc. 2. The conveying system has skip hoist type and belt conveyor type. 3. Weighing system is controlled by the computer, which makes the weighing more accuracy. In addition, this can improve the quality of mixing. 4. 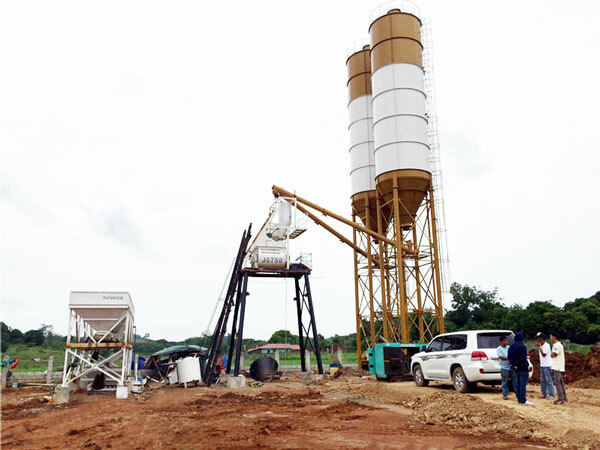 Mixing system adopts twin shaft concrete mixer. It has advantages of well and thoroughly stirring. 5. 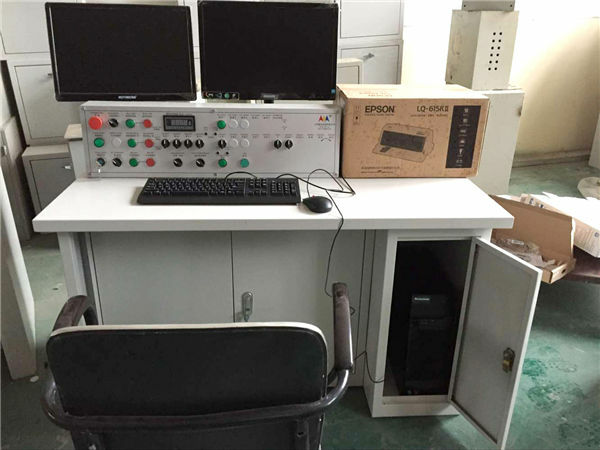 Control system adopts computer and PLC controlling, which has higher automatic degree. 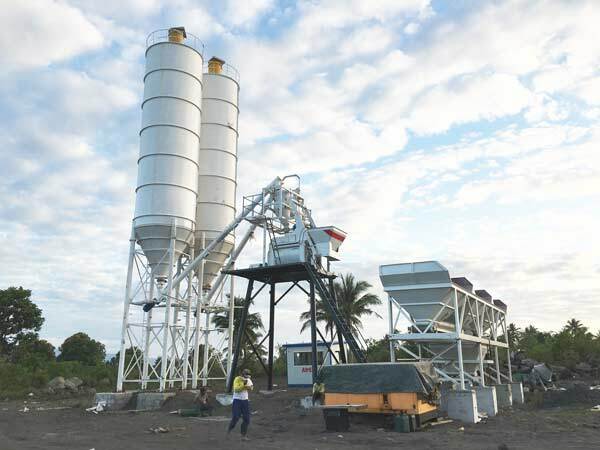 As a professional stationary concrete batching plant manufacturer in Philippines, our Aimix Group spares no efforts to serve our customers better. If you choose our company, we promise we can do the following. Of course, if you have any better suggestion, welcome to contact us. We will listen to you carefully.